Let’s face it: the Bible is a very big book. It can be overwhelming for adults. Imagine how all those pages look to kids? Kids need to learn that the Bible is NOT scary. They need to know that within those pages are verses of strength, comfort, and wisdom. They best way to help children begin to see their Bible as a lifelong friend and counselor, is to get them USING THEIR BIBLES. 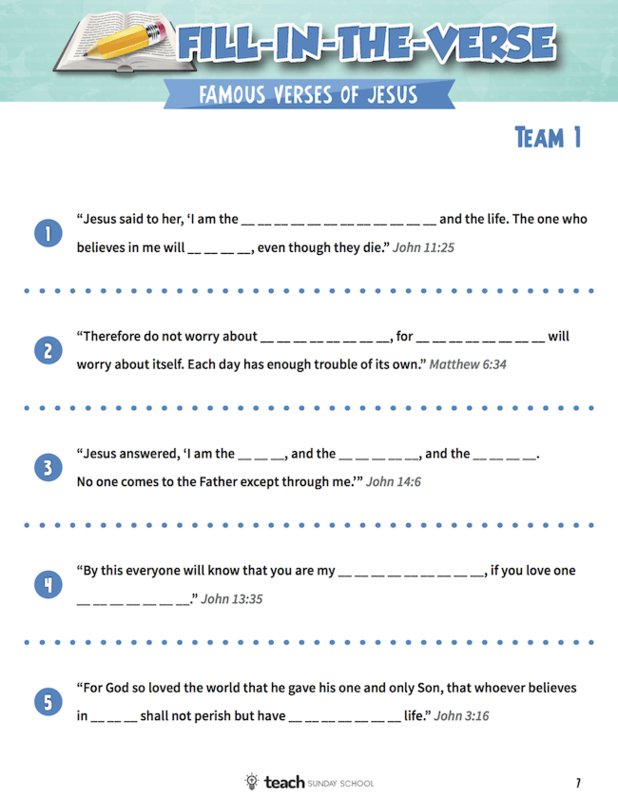 Our "Fill-in-the-Verses" puzzles were designed to help break down the barriers between kids & their Bibles. 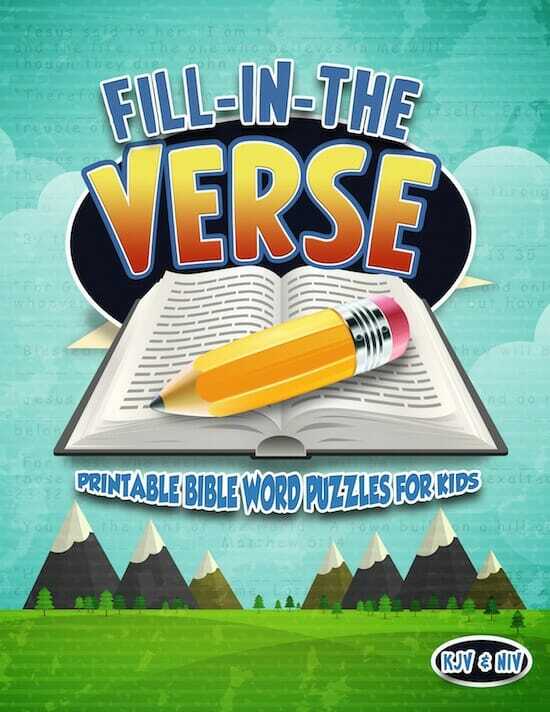 Not only will kids discover 150 of the most famous verses in the Bible, but they will quickly learn how to navigate their Bibles as they look up passages from Genesis to Revelation! The kids will feel like they are playing a fun game. You will know they are developing a lifelong skill and strengthening their faith. 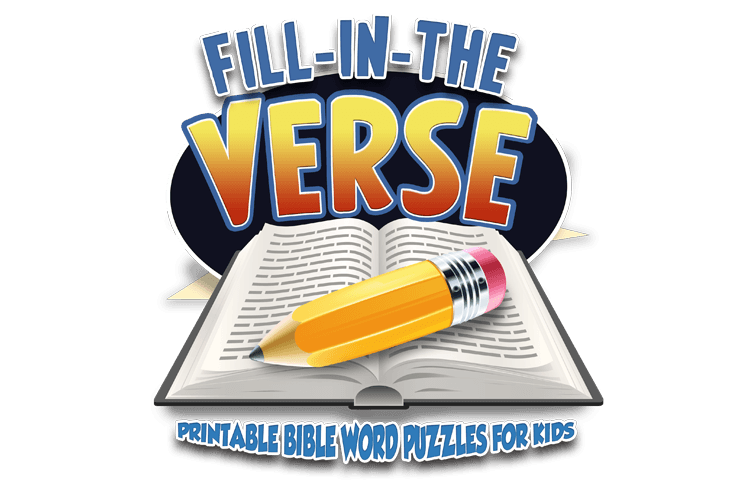 The Fill-in-the-Verse Puzzles are perfect for kids to play alone or as part of a group. If your kids like competition, you can have two teams go head-to-head. We provide two versions of all 30 puzzles (cover 150 different verses)- NIV & KJV! Our printable fill-in-the-verse puzzles can be used over and over. Print as many as you need year after year. Inside you will find 30 Fill-in-the-Verse Word Puzzles (just like the one above), each with 5 scripture look-ups. We provide two different fill-in-the-verse puzzles for each theme, this way you can have teams "compete" with each other if you wish. As soon as your order is securely processed, we’ll direct you to a download area, where you can get instant access to all 30 printable fill-in-the-verse puzzles (both KJV & NIV). Print out the fill-in-the-verse puzzles and answer key on your home computer in just minutes! They will quickly become familiar with 150 of the most beloved Bible verses. 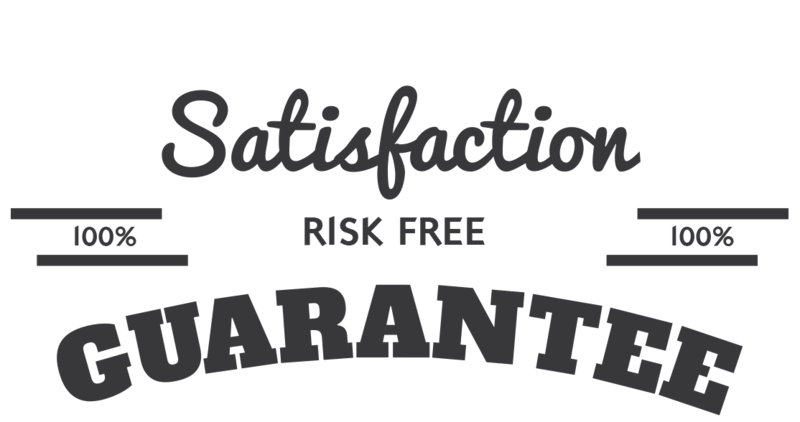 We are so sure that you will love the Fill-in-the-Verse Puzzles that we are offering an unconditional 100% money-back guarantee. The Fill-in-the-Verse Puzzles are geared for kids ages 5 & up (our ‘tweens & teens even love doing these as much as the little guys!). The material is equally effective with mixed age groups or single age classes. Younger children who are not yet able to read independently can be paired up or placed on teams with older children. Our game can be used by churches of all denominations! We provide the puzzles in both KJV & NIV translations. The Fill-in-the-Verse Puzzles can be played within minutes after purchase. The only “prep” required is printing out the puzzles & finding a pencil and Bible. Fill-in-the-Verse Puzzles that I can use over and over again.